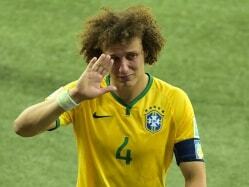 Spreading the message of love in the samba land! 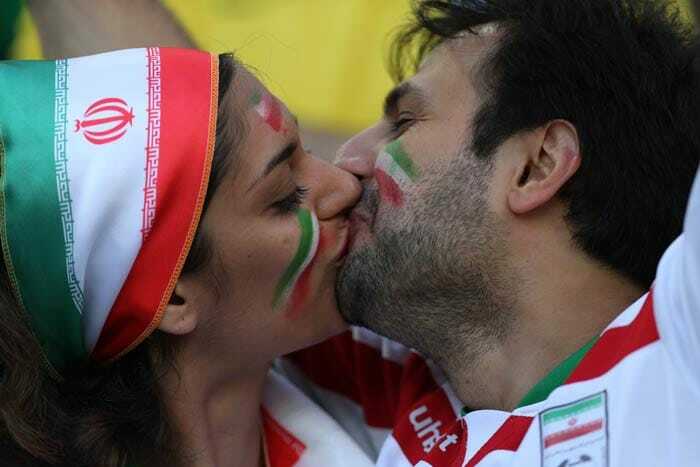 A fan during Iran's first World Cup 2014 match against Nigeria. 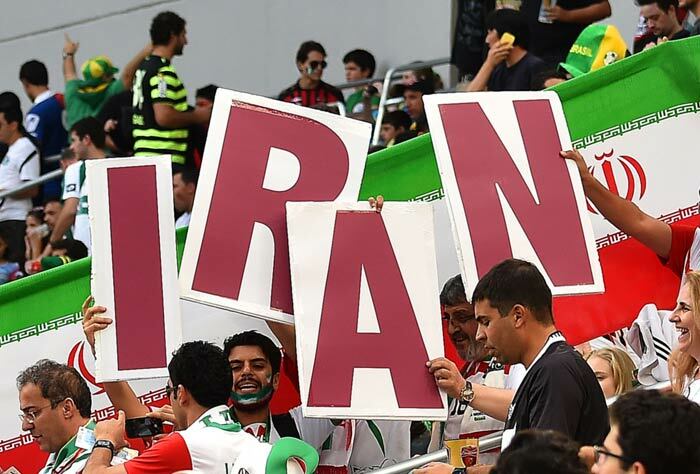 Iran managed to play out a goal-less draw against the African giants. 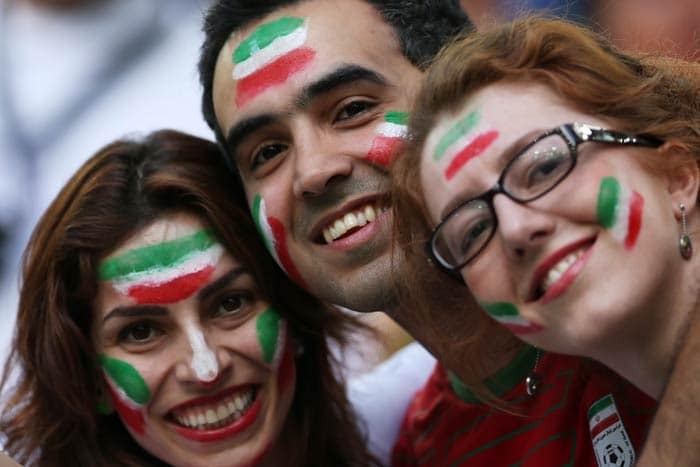 There was no shortage of support for Iranian footballers. 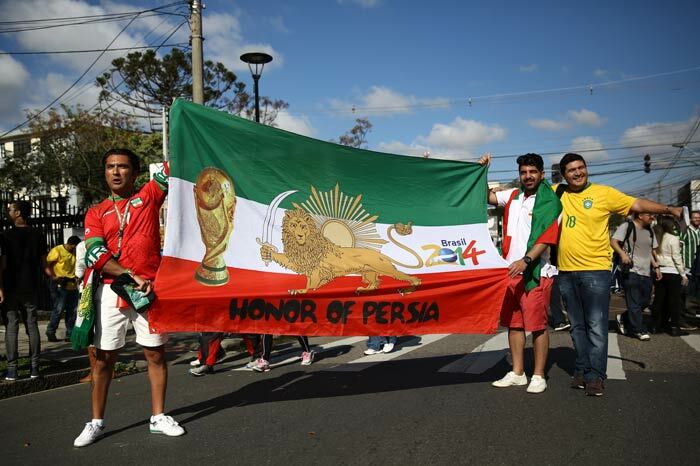 Much like their counterparts from other countries, Iranian fans too spared no effort in gearing up for their team. 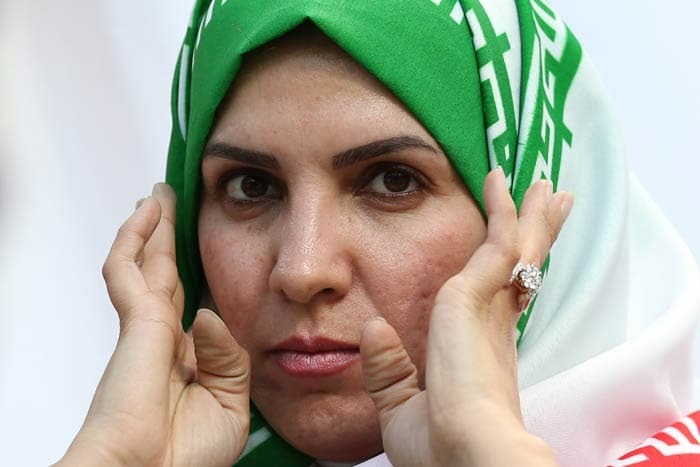 A supporter shows off her creativity. 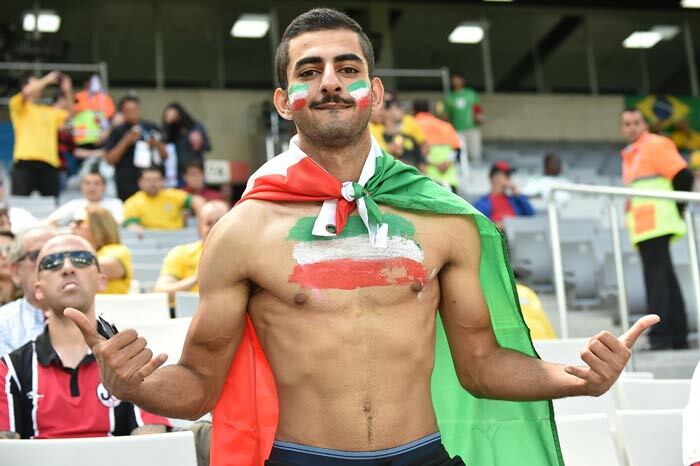 An Iranian fan decides to bare it all! 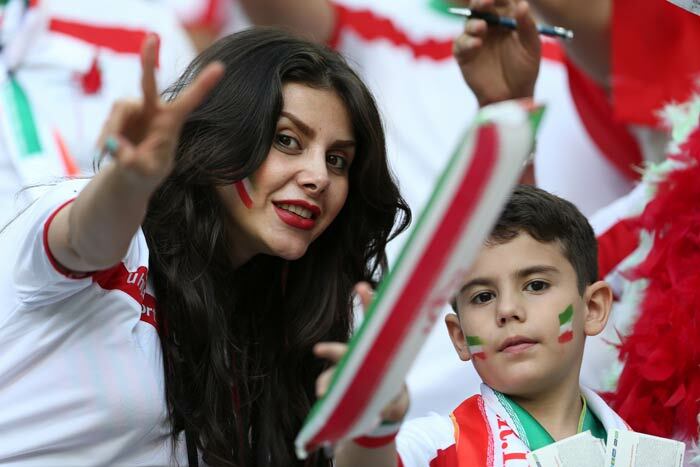 While there were agency reports that the football buzz back at home is not as much as it has been in the past, fans in Brazil pointed to the contrary.